Weddings are a special time in everyone’s lives. Not only the couple getting married, but all those in attendance, as well. They get to witness the union of two people they love while surrounded by others who share their feelings. There’s few ways to describe it other than as a magical time. 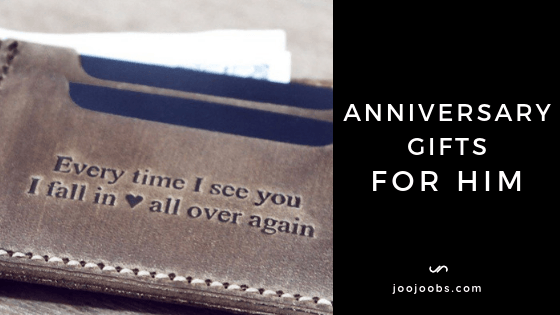 But there’s more to any wedding than just a ceremony; there’s also gifts. While that’s usually what the guests are tasked with bringing, you’d be bad hosts not to have at least a little something in return to offer them. That’s where wedding favors come in, especially rustic and unique wedding favors. Though they’re usually somewhat disposable, good wedding favors can be a treat in and of themselves. 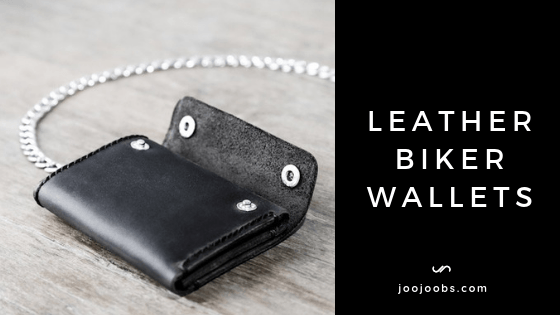 They probably won’t outshine a free bar, but if you can find a few items your guests might actually want, it can be a great way to cap off a fantastic day of celebration. Of course, finding good favors is only part of the problem. They also have to fit with your wedding’s theme. 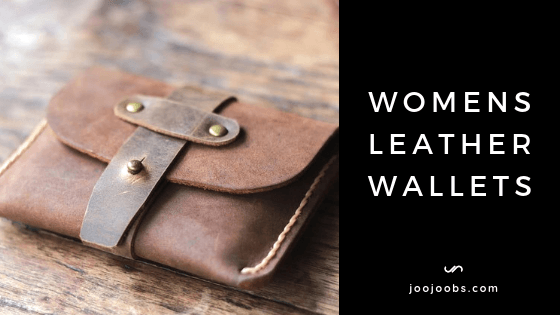 For a more outdoorsy, rugged type of affair, this can be even harder considering it’s often hard to discern when something is a bit weathered for effect or because it’s just cheap. Beyond that, there’s still the issue of uniqueness, since no one wants to be a copycat. 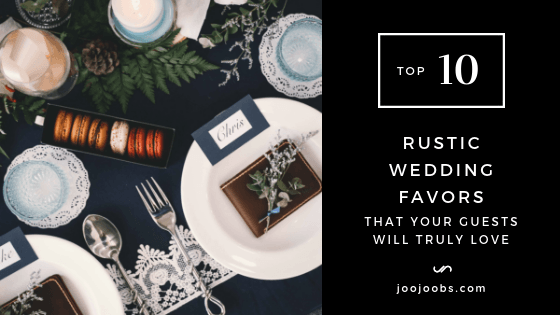 To help you find the perfect gifts for your guests that checks all the boxes, here are our favorite ideas for rustic wedding favors that your guests will truly love. 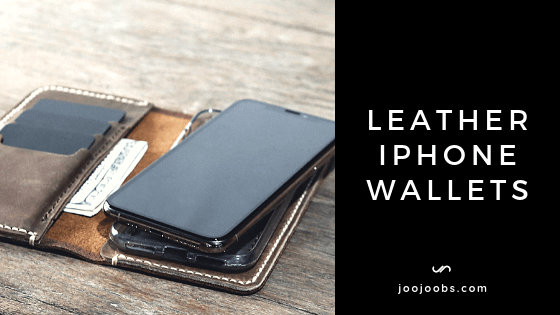 Use them outright or work them into existing plans; either way, they’re sure to be a hit once your guests get their hands on them. Without further ado, let’s get started with number 1. 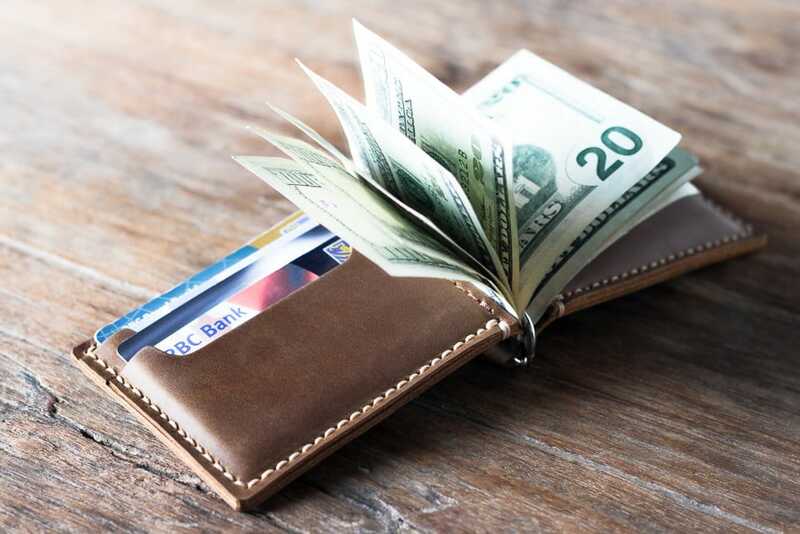 No one is quite sure why, but people really love getting keychains. 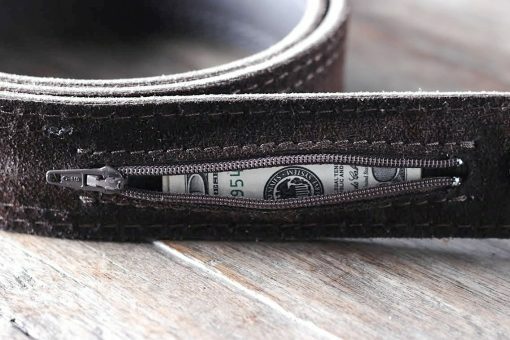 Maybe it’s the need to organize or just the rush of having something free, but a nice keychain is a hit with just about everyone. 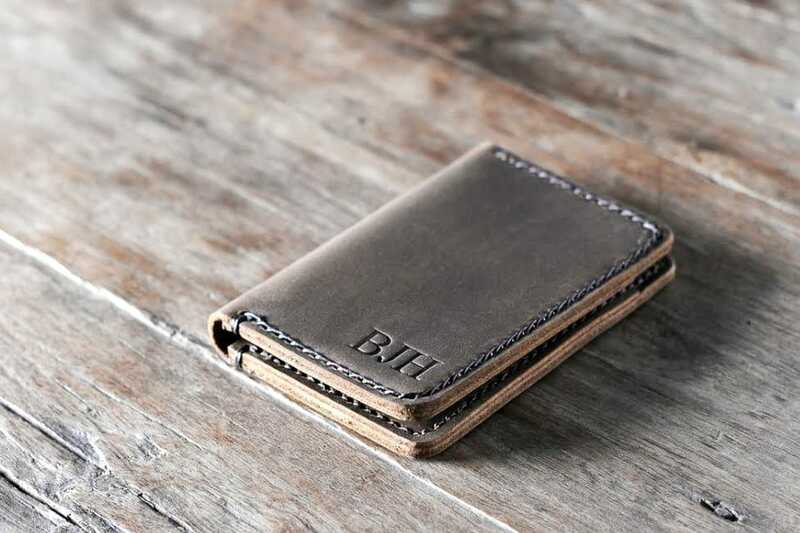 Now, take that good feeling and enhance it with rich, quality leather, then multiply it with some personalization. 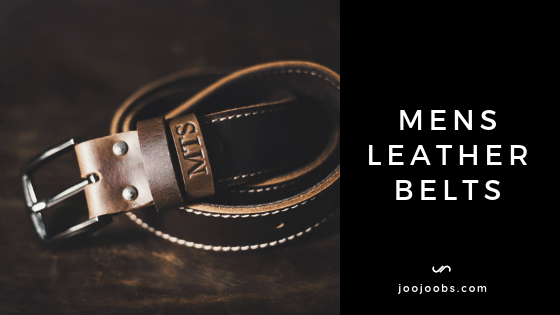 ​That could be what each of your guests receives on your wedding day with a personalized leather keychain made to order. 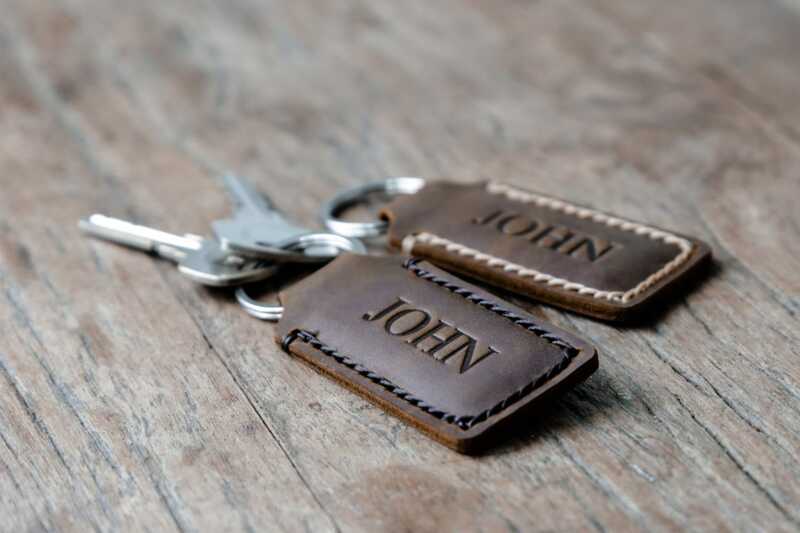 While it might take a bit of effort to get each guests names or initials on a keychain as you order them, it’s well worth it to send them home happy after the ceremony. Alternatively, you could put your own name and information pertaining to the wedding for a somewhat simpler reminder of the day. 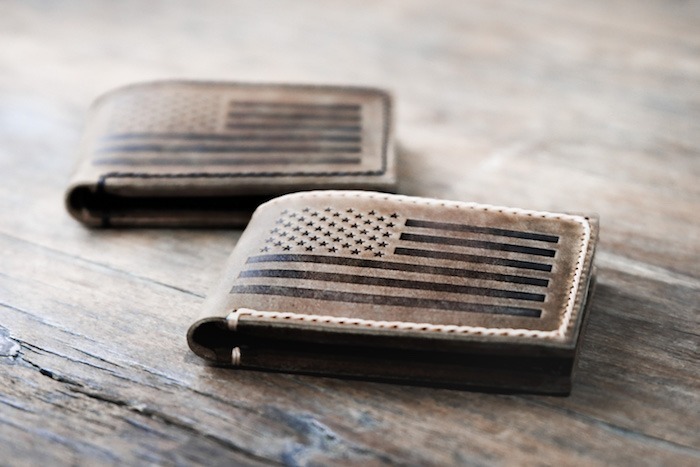 Either way, the keychains will serve their purpose in both style and function. 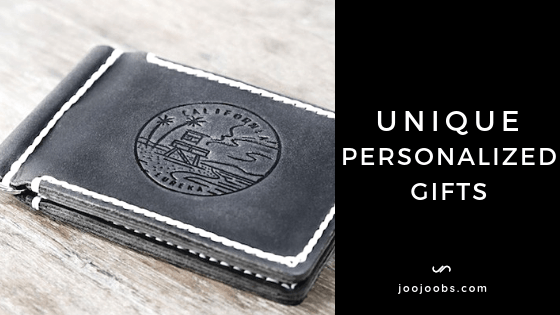 While people might normally take offense to the idea of receiving soap as a gift, this is one such occasion where you won’t have to worry about that (unless you pal around with some famously dirty people, of course). 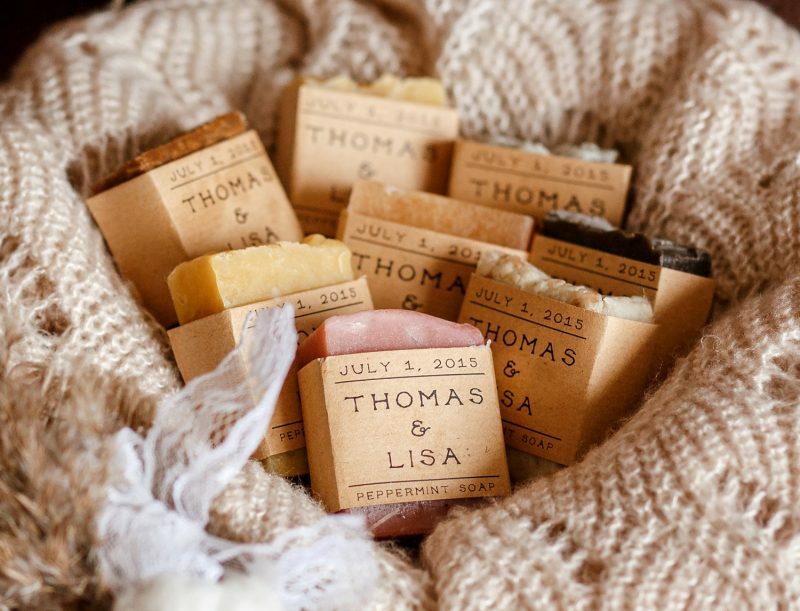 Miniature specialty soap, especially of the handmade persuasion, is a fantastic way to show you appreciate your wedding guests, giving them something to enjoy long after everyone’s gone home. We can’t all take the time to draw up a bubble bath or go to a spa, so consider these soaps the next best thing. With all sorts of scents and beneficial add-ins, even something as simple as washing your hands can be just a bit more relaxing and enjoyable. There’s numerous places that craft soap like this with many options for sizes, scents, colors, and more, including personalized wrappers that you can mark with the recipient’s name. It’s hard to get more rustic than plants, so why not incorporate them into your wedding favors? It’s not the right choice for everyone, but sending guests home with a little plant to raise can be a fun and rewarding experience long after the cake’s been eaten and the couple’s gone on their honeymoon. There’s numerous plants that would fit the bill here with succulents just being one of the more common choices. If live plants don’t seem like the right choice, try seed packets, instead. 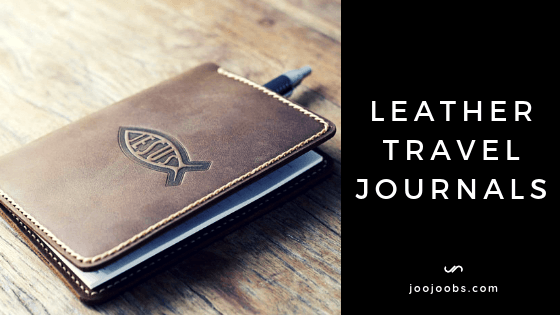 No matter what you choose, though, there’s always small ways you can personalize them, like unusual containers for the plants, name tags featuring the recipient’s names or, perhaps even better, name tags with a name for the plant. We’ve already established that wine is good. What’s not good is having to retrieve a corkscrew to open up a bottle every time you want to have a drink. The answer seems simple: Cut out the middleman with reusable, easily removable wine stoppers personalized for the occasion. The design of wine stoppers lets you easily remove them from bottles without hassle, making the wine drinking experience easier all around now that you don’t have to deal with corkscrews and openers. 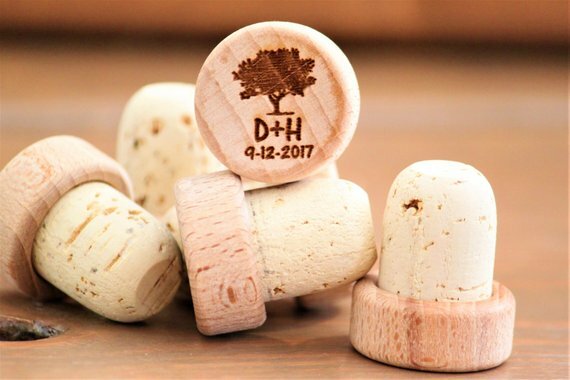 Make things another step grander by having them personalized through etching or burning designs into the top of each cork, reminding your guests of the big day for years to come. 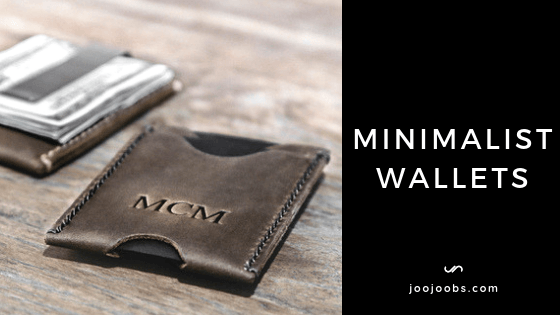 Options can range from small pictures, initials, the wedding date, or pretty much anything you can imagine and the seller is willing to do. Your guests will surely think of you every time they go for a drink from then on. Sometimes even something as simple as a box can be a gift all on its own. How great, then, that boxes are also a perfect place to store other gifts. Make efficient use of both these aspects with personalized burlap favor boxes, a gift that literally keeps on giving depending on what you choose to put inside it. 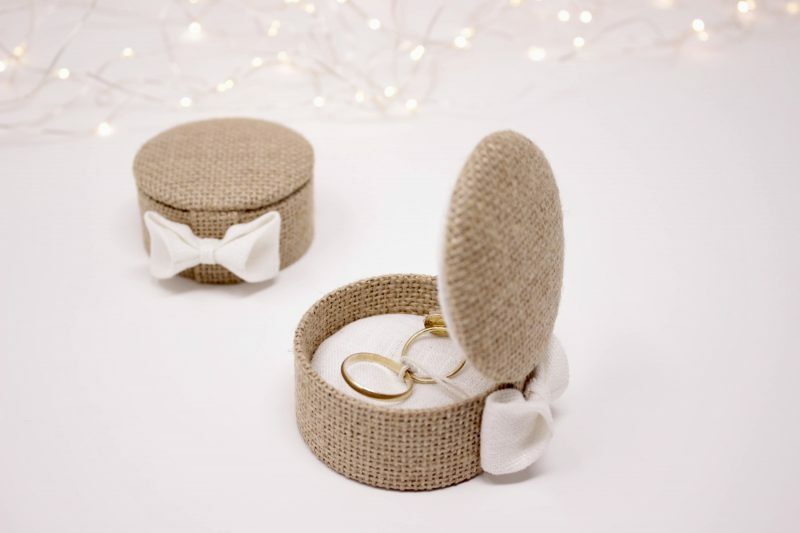 A burlap favor box is probably one of the most versatile and charming favors you can give out at your wedding, being both a gift on its own and an easy way to collect anything else you’d like to give out. Keychains, little notes, candles, or even food would be right at home inside one of these boxes. 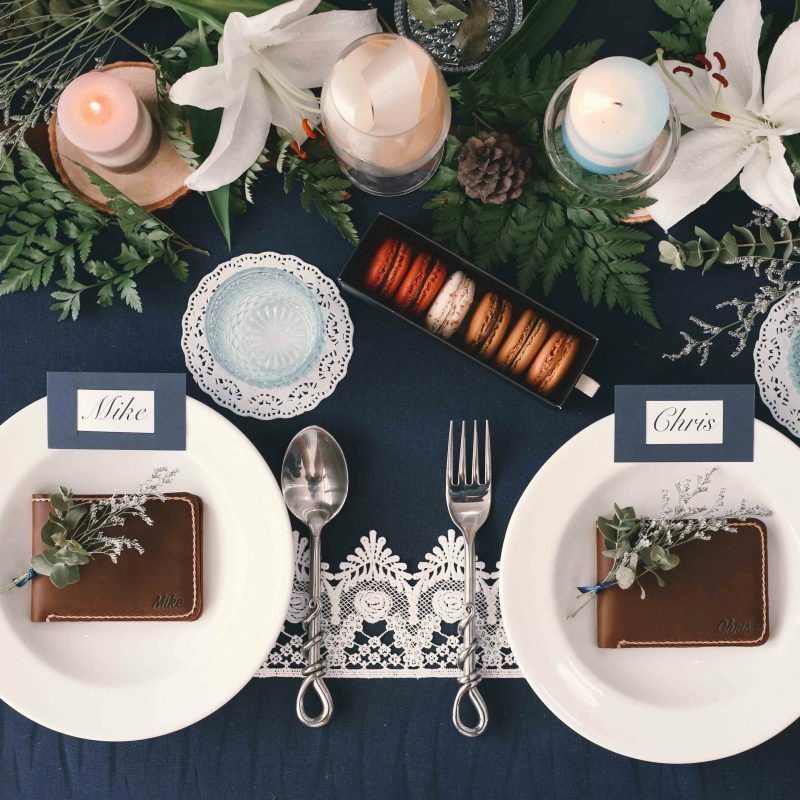 Just like other items on this list, there’s plenty of ways to make the boxes more personal for your wedding or the people who will receive them. 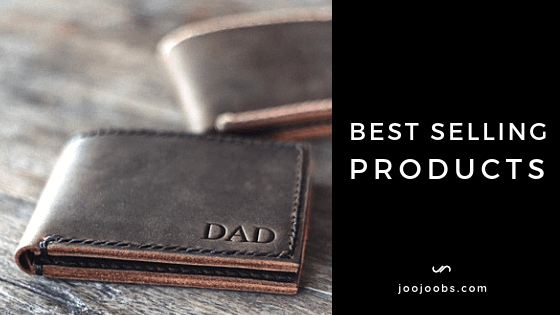 Some sellers even market them as a “design your own boxes” experience, letting you personalize nearly every aspect of the favor so you can be as content as possible with how things turn out. Everyone likes honey. It tastes great, it’s good for you, and supporting local or responsibly sourced supplies of it help the environment and the bees. 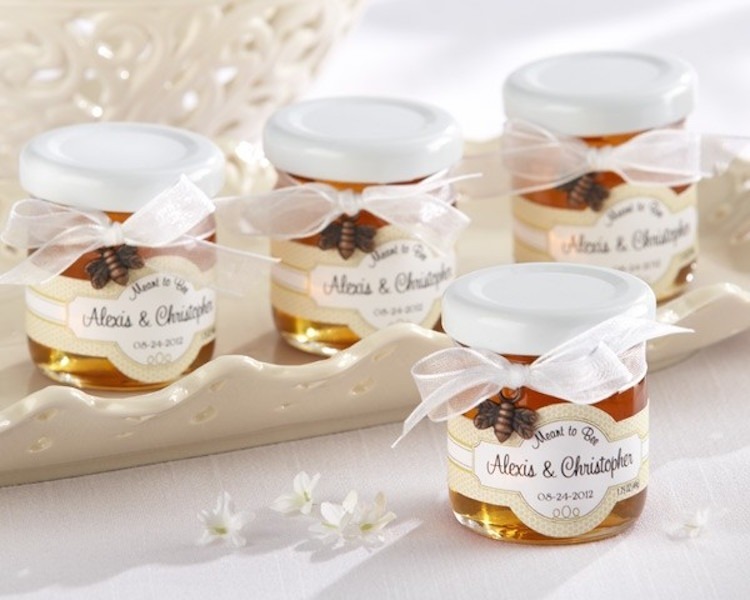 All these reasons and more are justification enough for making personalized jars of honey part of your wedding favors. Whether it’s spread on a biscuit or dripped into tea, your guests will be happy you thought to gift them something so delicious and useful. There are many services that will print short messages onto stickers that can be affixed to the front of each jar, letting you add names, dates, or whatever you like to your gifts. You could even jar your own honey and use a label-making service to replicate the process, potentially for less so long as there’s an affordable source of local honey near you. Drinking from a mason jar has that kind of homey feeling nothing else can really match. What better way to make your guests feel like family than including those as favors for the wedding? To make things even better, don’t let them go home empty jarred. Instead, set them up with some great instant drink mix to use as they please. 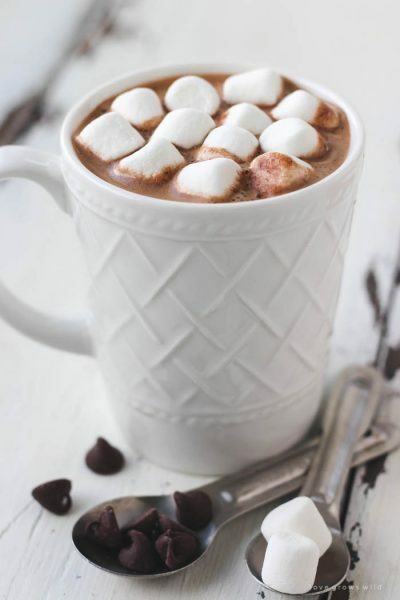 The go to option for things like this is always hot chocolate, and for good reason. Still, if that’s not your thing, there’s plenty of recipes that teach you how to make lots of different drink mixes, from coffee to tea and much more. 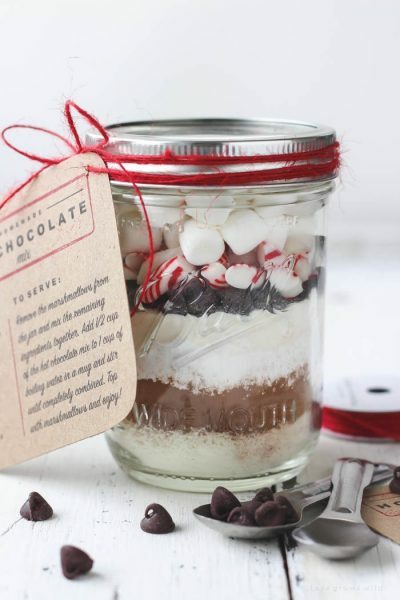 You can even take things a step further and custom order mason jars with personalized messages. 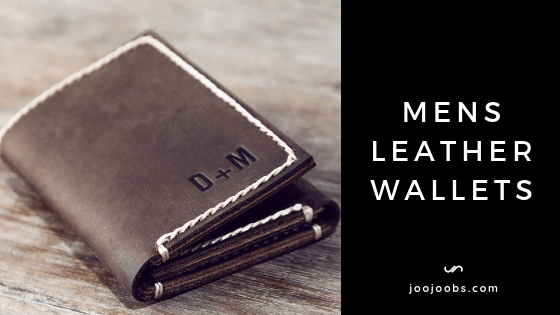 The best part of all, though, is how these favors can be easily DIY’d, saving you money and giving things a personal touch to let your loved ones know you care and appreciate them being there on your special day. A wedding will inevitably mean lots of alcohol, and lots of alcohol wouldn’t be complete without beer. While the venue likely has some bottle openers on hand for just such an occasion, why rely on another person to open your beers when your guests can do it for themselves? Even beyond their practical applications, personalized wooden bottle openers are just really nice to look at. 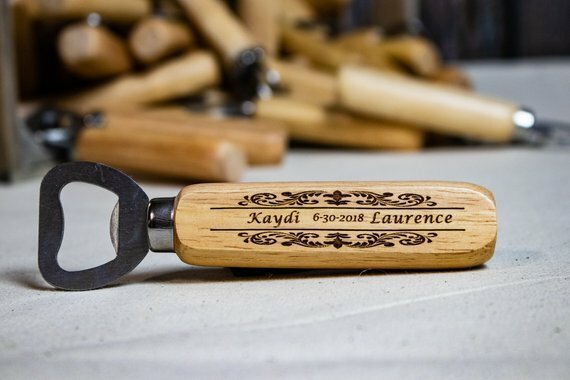 Made from quality, hand carved wood and etched with the couple’s names and information on the wedding, these bottle openers are both a great reminder of a fantastic day and an efficient way to open drinks. 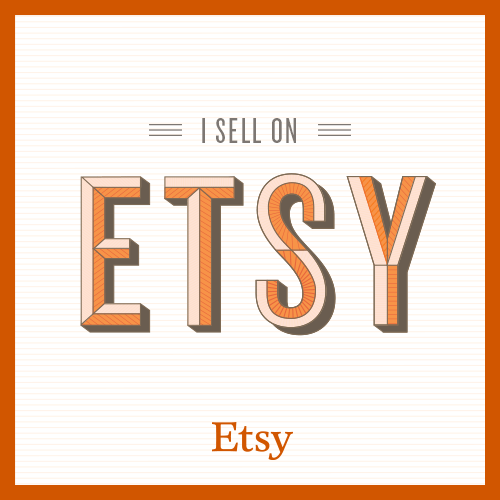 Shop around for all different kinds of styles, colors, types of wood, and etching services to get the ones that are right for your wedding theme, since there’s plenty of different places that are more than happy to adapt to your wishes. There’s little better in the way of symbolism than keys. In this case, it would be a key to the heart. To really cement the spirit of the message you’re trying to get across, the only choice would be an antique skeleton key. 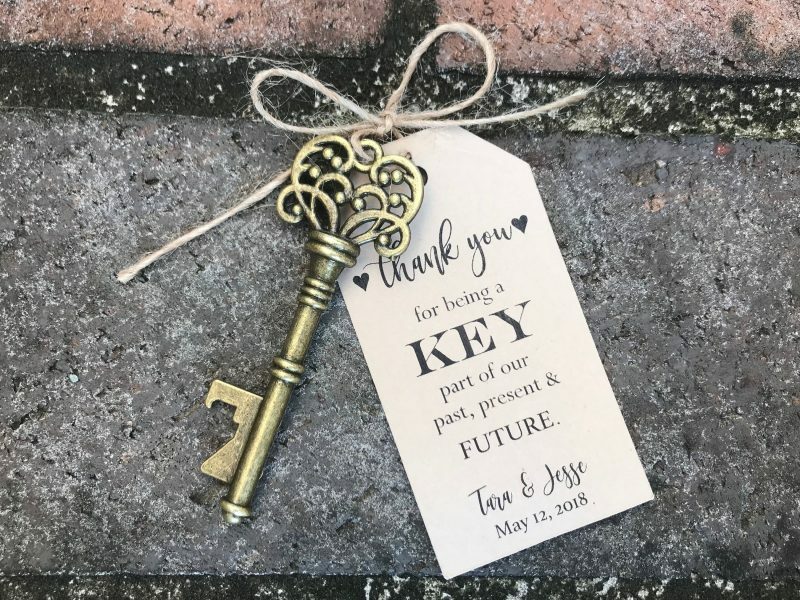 Of course, you’re not expected to simply give everyone who comes to your wedding a random key. That would be a bit silly, even if many of them can potentially double as bottle openers on their own. 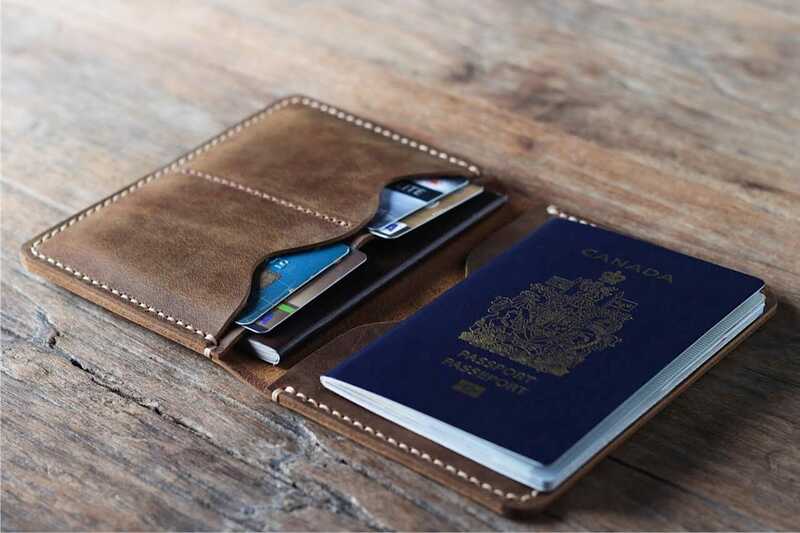 Instead, take full advantage of their charming appearance and the meaning behind them to do something more personal. 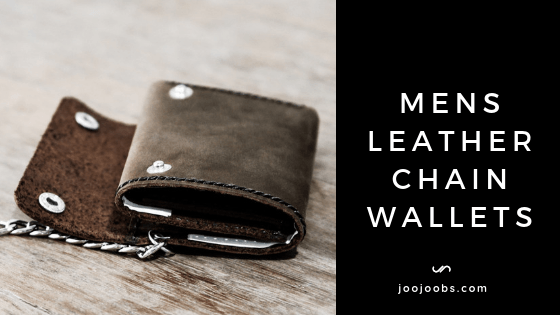 Try attaching something small to them with value, say an item with some sort of significance to the couple that everyone receiving one would understand. 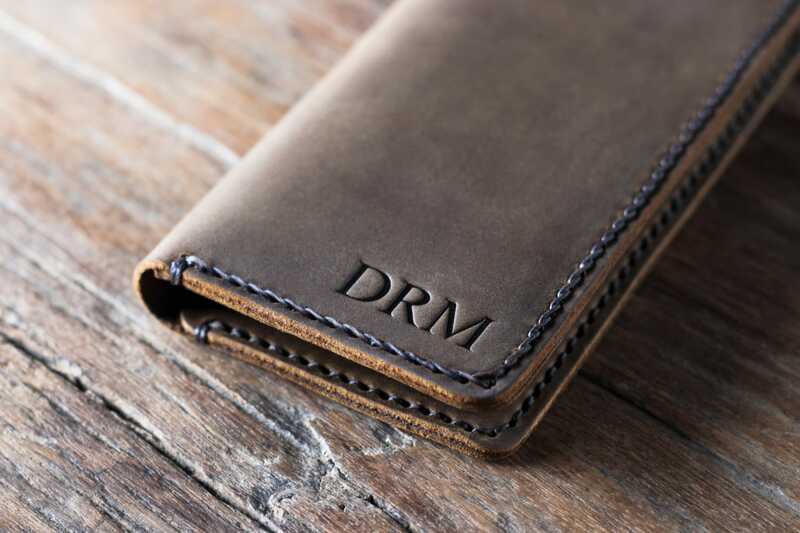 Alternatively, try writing a short, personalized note to each person who will be getting a key. You’re sure to get a few people crying from something like that, and what’s a wedding without a few tears here and there? That’s something we can all agree on no matter who we are or where we’re at. The ways in which we consume wine aren’t always up to that same standard of quality, though. Too often, what’s little more than fermented grape juice is treated as some kind of pretentious rich person drink too good to waste on the commoners. That image is rather unfortunate, as wine deserves better than to be treated as something exclusive. In the spirit of having a good time with a great drink, try giving out some beautiful stemless wine glasses as wedding favors. They’re exactly as it says on the tin – just wine glasses without stems. While it’s a minor detail overall, the removal of the stem can take some of the pressure out of drinking wine, keeping the right shape and size of a wine glass while doing away with some of the production that can make wine drinking a bit of a chore at times. 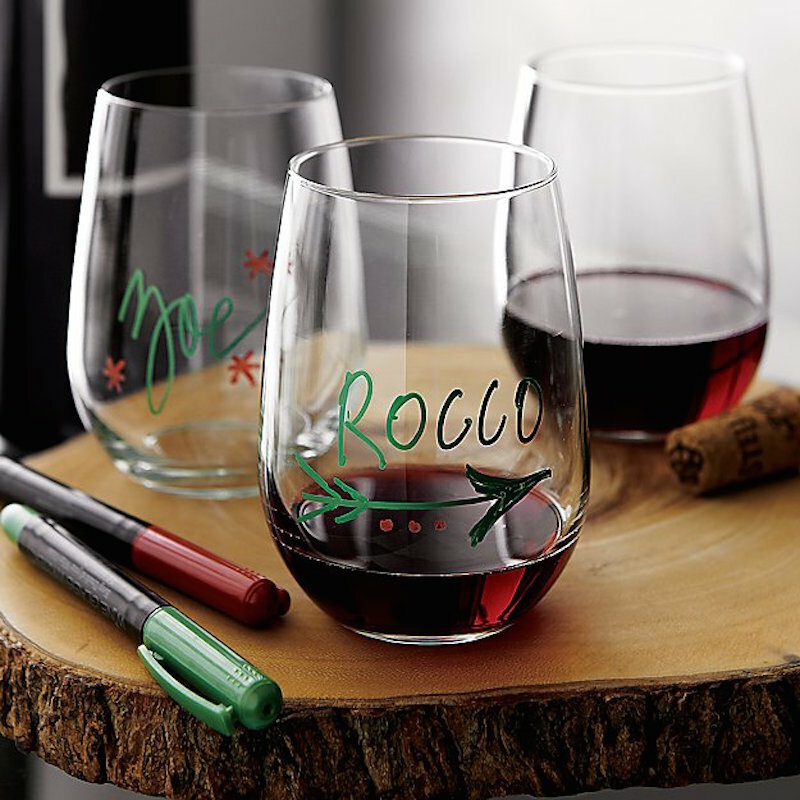 Plus, as a wedding favor, you could even use these glasses to hold other favors for your guests, size permitting. Weddings are the perfect time to show your friends how much you care, whether they be the couple walking down the aisle or watching the ceremony. They all took the time to join you for this momentous occasion, so you should give them a little something in return. Nearly as hard as deciding on guest lists, the theme, the accommodations, and location is figuring out that bit. Fortunately, it no longer has to be. 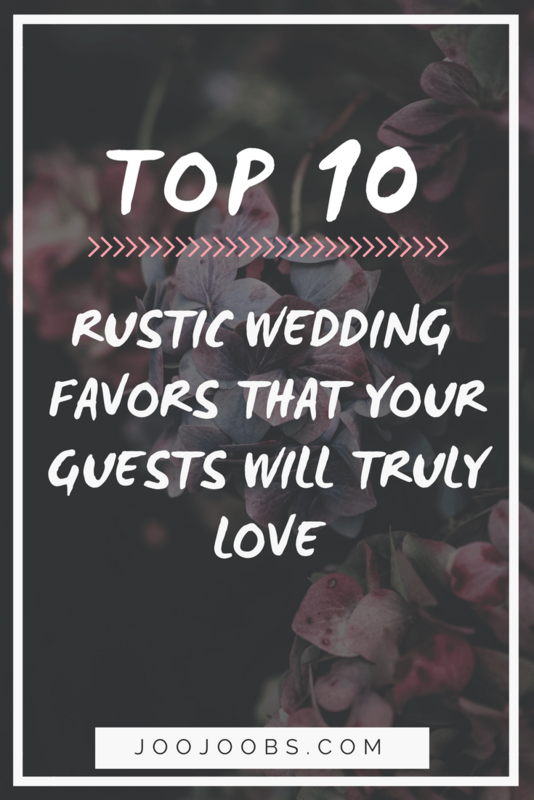 Whether your wedding is big or small, a grand party or an intimate affair, adding any one of these ten great rustic gifts as wedding favors will surely make the whole thing feel that much more special.